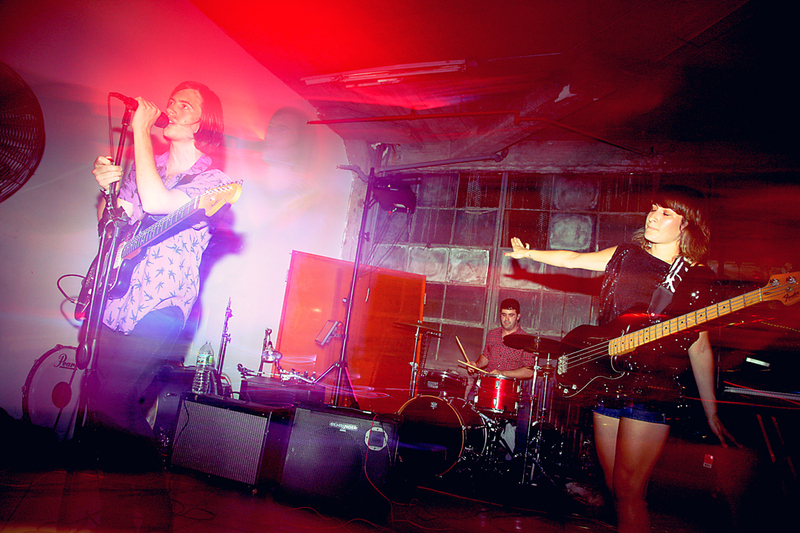 brooklyn’s noise pop life size maps is back with a new EP titled excavate. i’ve had the chance to see them live twice and they are mind-blowing. since i’ve had excavate in my possession, i can’t stop listening to it. it’s gigantic steps away from anything i’ve heard coming out of brooklyn recently. below check out the catchy, high-tempo bumper track “abstract speed” as well as the cover art. 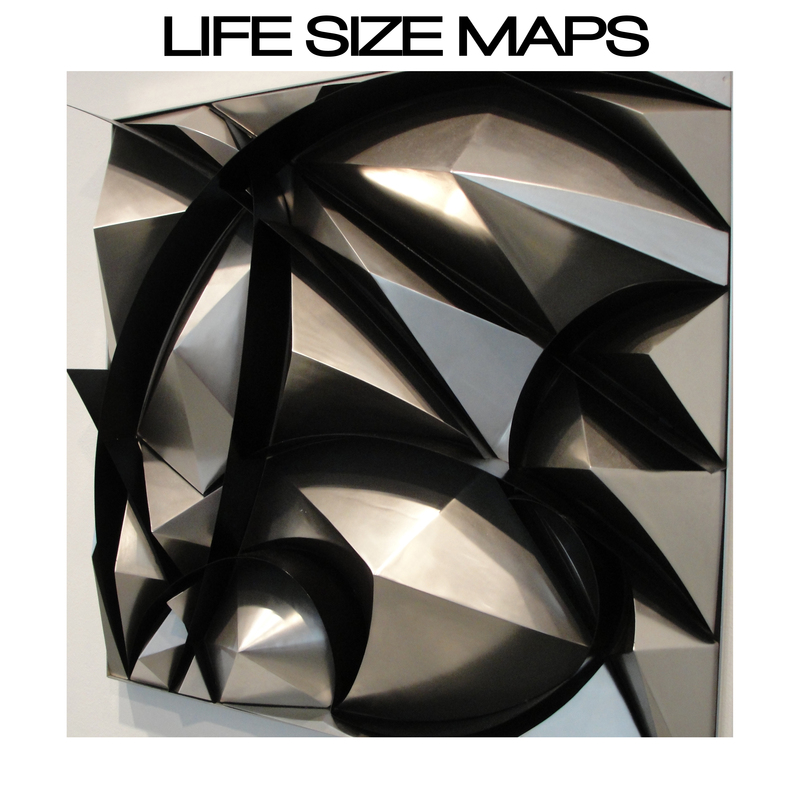 also, life size maps will be having a release party in brooklyn at 285 Kent TONIGHT w/ grand Resort, psychobuildings. go check them out! This entry was posted in MP3, new release and tagged brooklyn, excavate, life size maps by magicarrows. Bookmark the permalink.